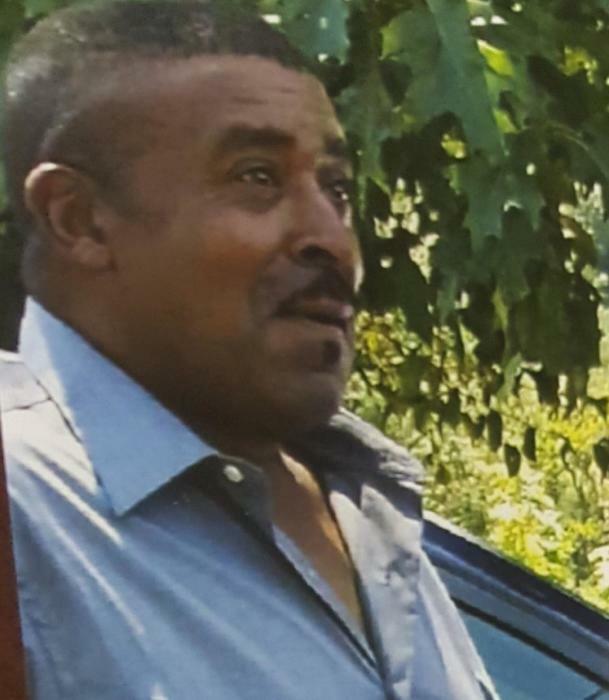 Maurice Allen Chandler, age 58, of Knoxville, TN, departed this life November 28, 2018 at his home. Maurice was a veteran of the United States Army. Preceded in his death by his parents, John L. and Hattie Mae Chandler, Sr.; sisters, Carmen Stacy and Judy Chandler; brother, John L Chandler Jr.
Left to cherish his memory: sister, Barbara (Hiawatha) Holt; brothers, Gary (Jean), Grady (Jackie), Michael (Jackie) and Brian (Sheena) Chandler; uncles, Harold (Mary) and Theodore (Brenda) Chandler; aunt, Virginia McMillian; close friends, William Coclough, Anthony Brown, Rudy Bone and Elbert Brown; a host of nieces, nephews, cousins and other friends. Saturday, December 8, 2018, the family will receive friends from 11:00 a.m. to 12:00 p.m. with a memorial service to follow at Boyd Creek Church of God, 1074 Cedar Springs Valley Rd. Sevierville, TN. Elder David Cleveland officiating. Flowers may be delivered to the church the morning of the service. Professional services provided by Patton Funeral Home 1-800-824-8283.